Biofilters such as living roofs, living walls, and constructed wetlands have many applications for the outdoor built environment. Opportunities for indoor applications exist but require special considerations. Dr. Robert D. Cameron has designed and constructed exterior and interior biofilters for many applications on several continents. Here he provides a step by step “how to” on constructing an integrated interior system comprised of a living wall and an aquarium to provide culinary herbs for the kitchen. The integrated system, measuring 33” by 40” provides habitat for more than 25 plant species and several aquatic animal species. In addition to plants for aesthetics, culinary species include: basil, mint, sage, thyme, and oregano. The five inch depth of the wall cavity required a custom-made aquarium which houses species such as Betta fish. The living wall component filters the fish wastes which provide nutrients for plant growth. In addition, the living wall aerates the water providing oxygen for the fish. Consequently, no aquarium mechanical filter or air pump is necessary. Ultimately, the integrated system provides a balanced small scale ecosystem practical for residential applications. Robert (Bob) Cameron, PhD. is Adjunct Professor at Penn State University. Bob spent more than two decades directing the global environmental programs of a Fortune 30 multi-national conglomerate. In the late ‘70s in collaboration with NASA, he designed, permitted, and constructed the first constructed wetlands to treat wastewater from the natural gas industry. 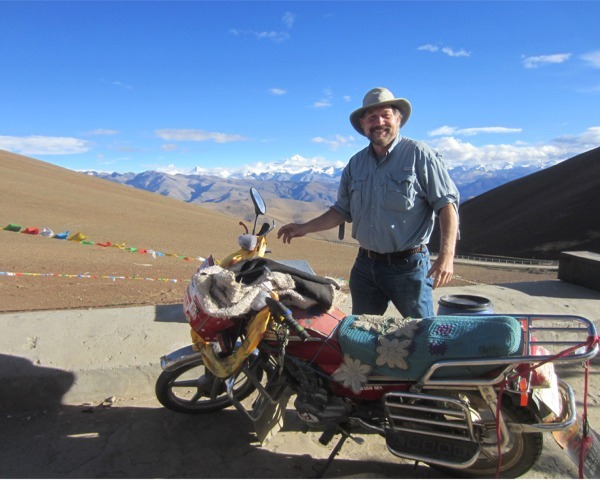 Working on every continent except Antarctica, Bob designed award winning environmental programs based on sustainability concepts. Later as president of his own corporation, he de-engineered historic buildings destined for the wrecking ball, which he then relocated and reconstructed with green architectural features. 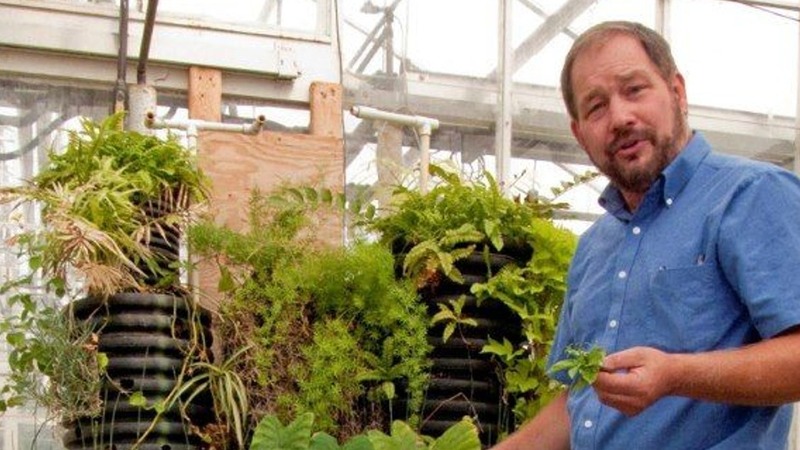 Pursuing a life-long goal, he recently earned his doctorate from Penn State University at the Center for Green Roof Research. His thesis entailed the invention and construction of a functional architectural system to attenuate wastewater pollutants while reducing a building’s energy use and providing a platform for urban agriculture. Bob is also principal of Eco Applied Technologies, a international consulting firm for sustainable technologies with commercial, residential, and industrial applications.